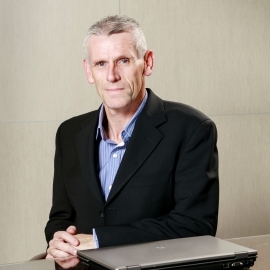 Noel is a Chartered Engineer and has 35 years experience in Mechanical and Electrical Services Engineering. Noel has worked on a number of major capital projects and was Senior Project Engineer on the award winning Croke Park Development. Noel was involved In Croke Park from sketch design to construction completion up to and including the Pitch Floodlighting. Noel has experience at all levels of design and construction management, taking projects from inception to post-contract services and facilities management. Noel is involved in many public service projects such as New State Pathlogist's Facility Whitehall, Government Dept Projects, and the New Theatre Recovery Facility and also the New Outpatients Department Building which is now on site at Temple Street Children's University Hospital.